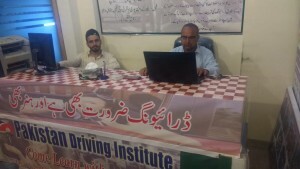 We strive to improve & enhance safety on road through providing motor driving training service that complies with the highest international standards & best practices. individuals. We also guide about complete knowledge about vehicle engine parts tools to equip the students in case of emergency. 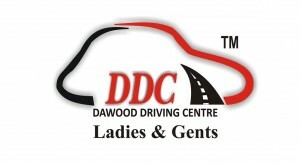 Dawood Driving School Lahore is one of the best driving school in Lahore Pakistan. Driving practice is our main focus. For this, we have got many well trained drivers, both male and female. They teach driving with technical points. Our rates are reasonable as compare to the market. For female students, Female staff is available. These female instructors are very well qualified, well mannered and have vast experience of teaching driving.